I’ve finally compiled the first chapter of my over the top martial arts webcomic worlds deadliest into a PDF Download. This digital comic book has a lot of content I have never published on online and you can download it for free. Featuring art work from Comic Book legend Josef Rubinstein, Sam Kressin and Kiyoshi Nakazawa. Just put your name and email in the box below after that you will have to check your email and confirm your email (this insures us that you aren’t a spam bot) and I will send you a link to download the comic immediately. You will continue to receive an email from us each month about all of our latest comics, behind the scenes sketches and art work, more freebies and awesome stuff opt out any time. Josef Rubinstein To Be Inking The Cover to Christmas Tree Delivery! It’s true! 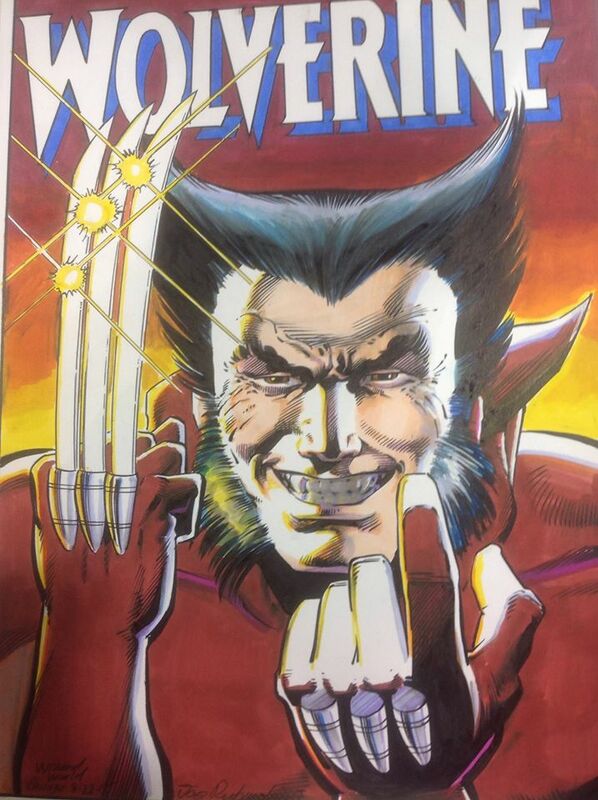 Joe Rubinstein the guy who inked and colored this iconic Wolverine cover will be inking the Cover to my forthcoming comic book Strength Monsters in Christmas Tree Delivery! Source: Josef Rubinstein To Be Inking The Cover to Christmas Tree Delivery! A few weeks ago I posted my pencil drawing of Hayden Christensen as Indiana Jones here. 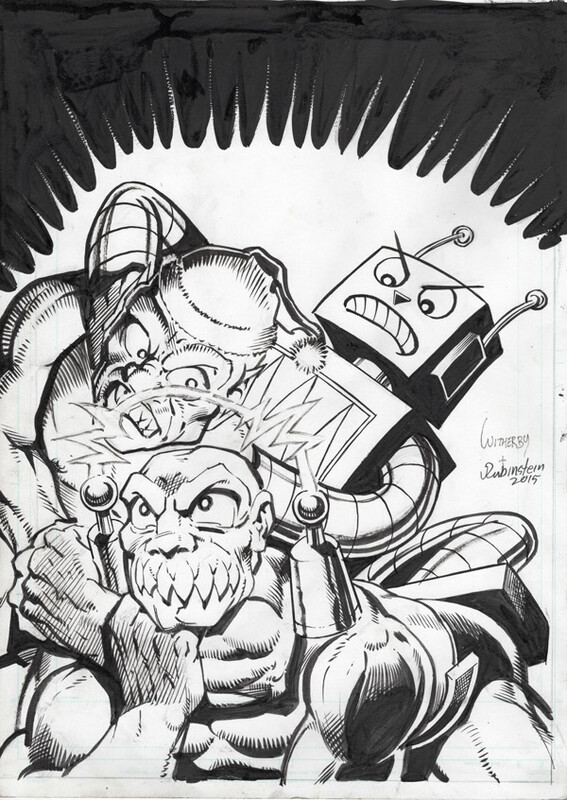 Then I posted Josef Rubinsteins inked version of the drawing here. I finally got around to finishing the piece complete with the logo.